We've done this dance before, haven't we, you and I. And sometimes it is a slow dance, where we seem perfectly in sync. Sometimes it's a tango, where each move is you seeking and keeping step with me. Sometimes I sit it out, and I know you are there waiting for me, but I sit in the corner, sipping punch, feeling so alone and oh so sorry for myself. 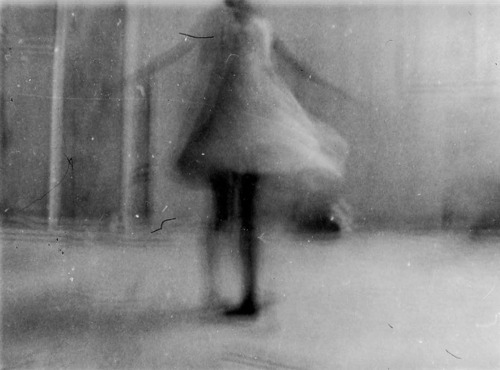 I try dancing alone, and I know this isn't what I am made for, and my legs grow tired beneath me. I say the words over and over to myself, "I do believe. Help me in my unbelief." You hear my whisper and you come to me. You take my hand and we dance again. I rest my head on your chest and match my breathing to yours. Sorry, it's Joy from My Country Manse who made this comment...I wasn't sure at first how to do it with this system- but thanks again!